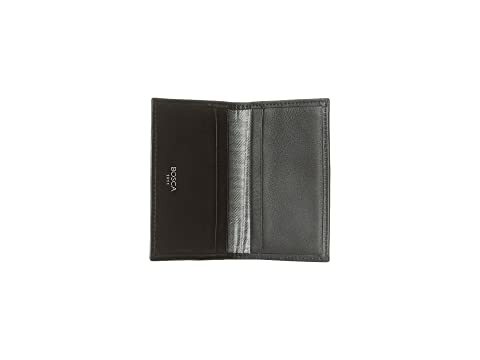 The Calling Card Case is part of the Bosca® Nappa Vitello Collection. Keep it delightfully handsome with the Bosca Nappa Vitello Calling Card Case. 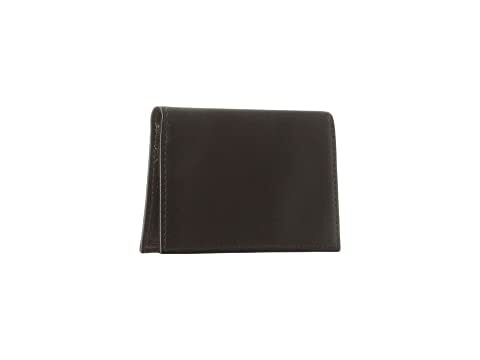 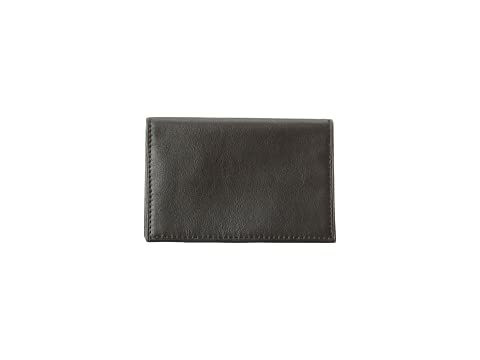 Includes four card slots perfect for travel cards, credit cards, or even as a weekend wallet.